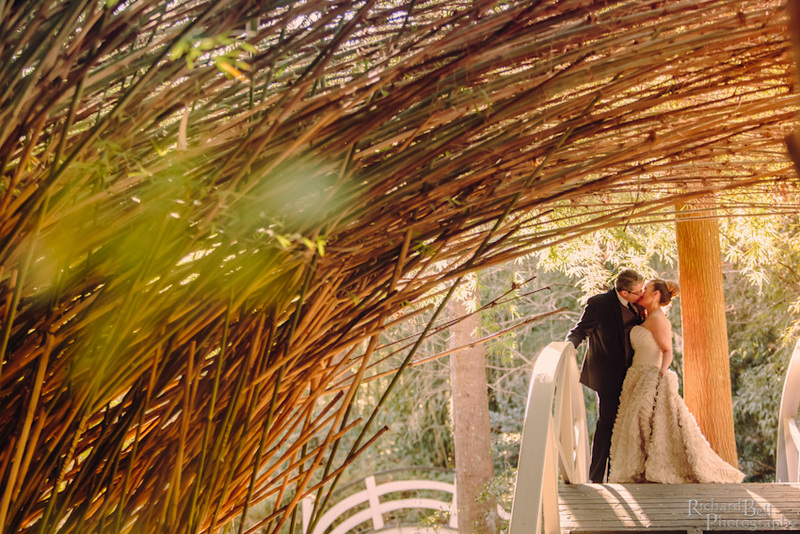 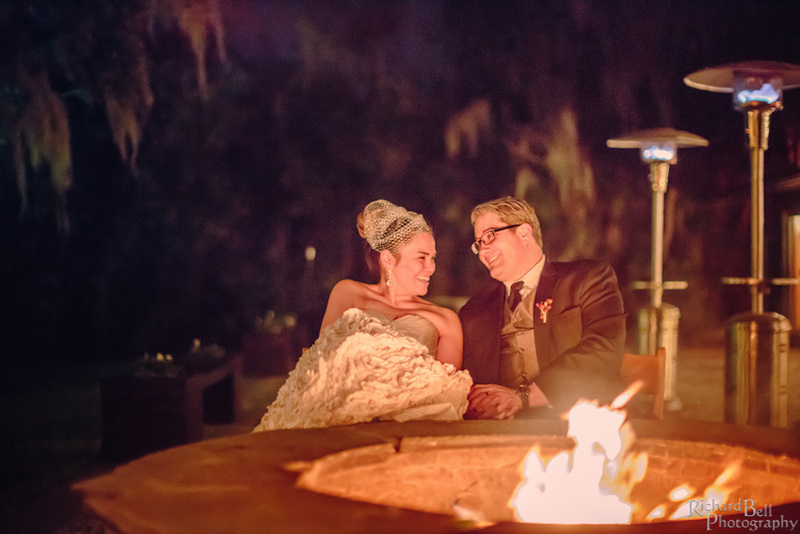 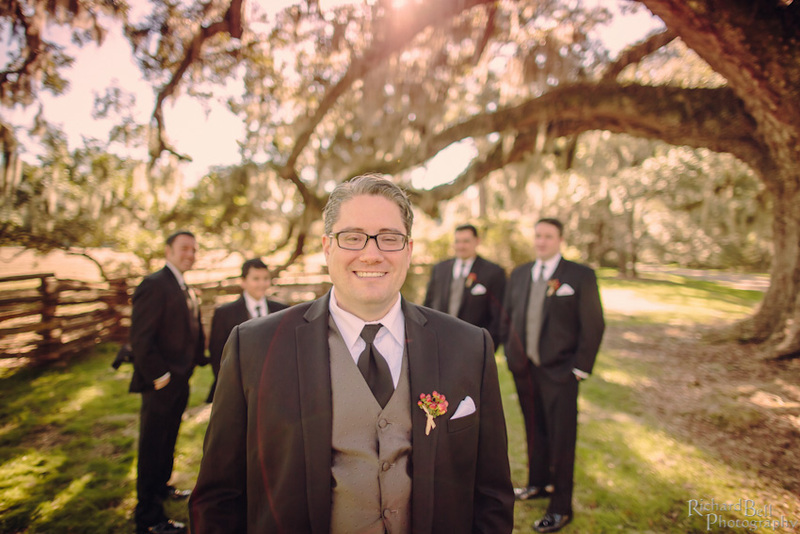 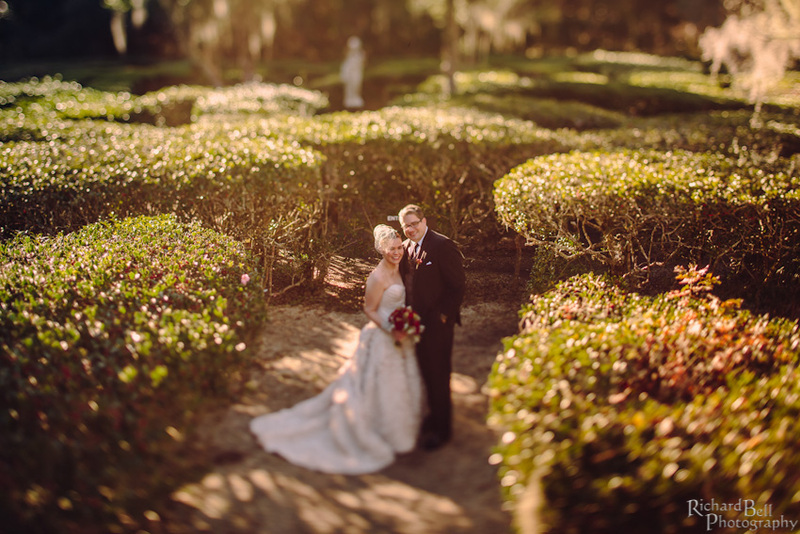 Debra and Nicholas were married in January at Magnolia Plantation. 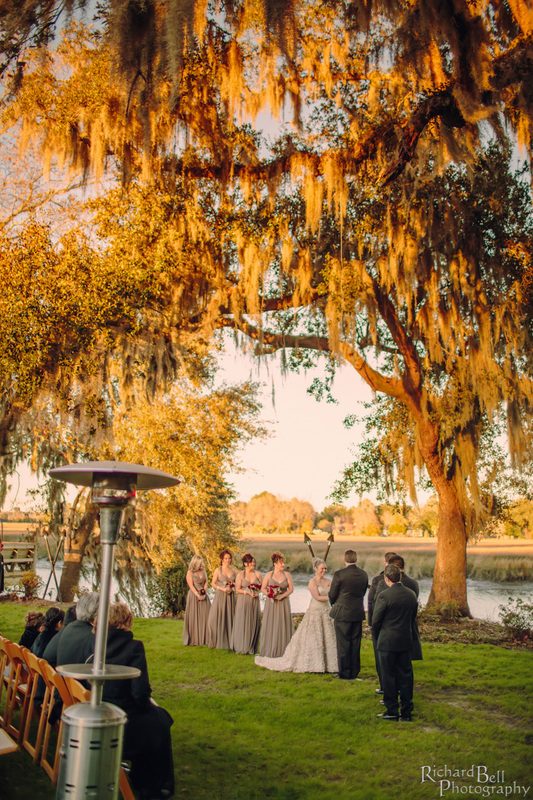 And here is just another reason why couples love to get married in Charleston: it was a beautiful sunny day and warm enough for an outdoor wedding! 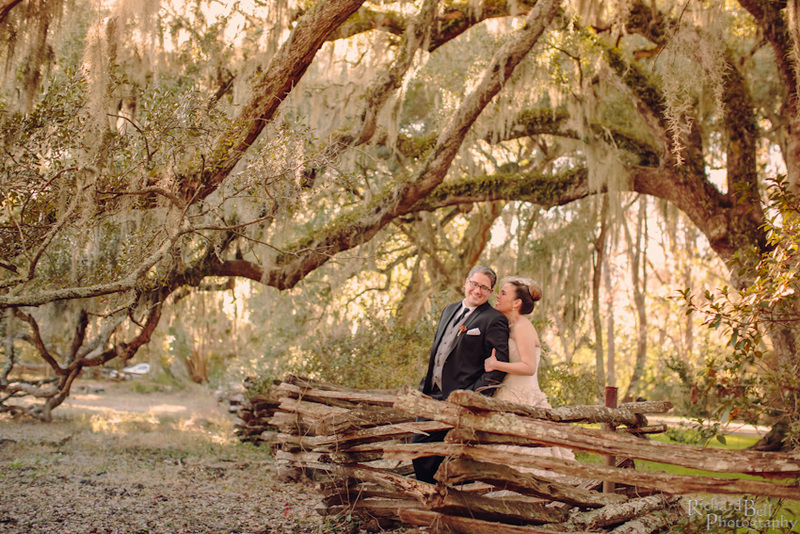 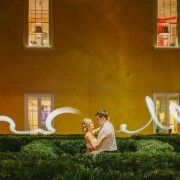 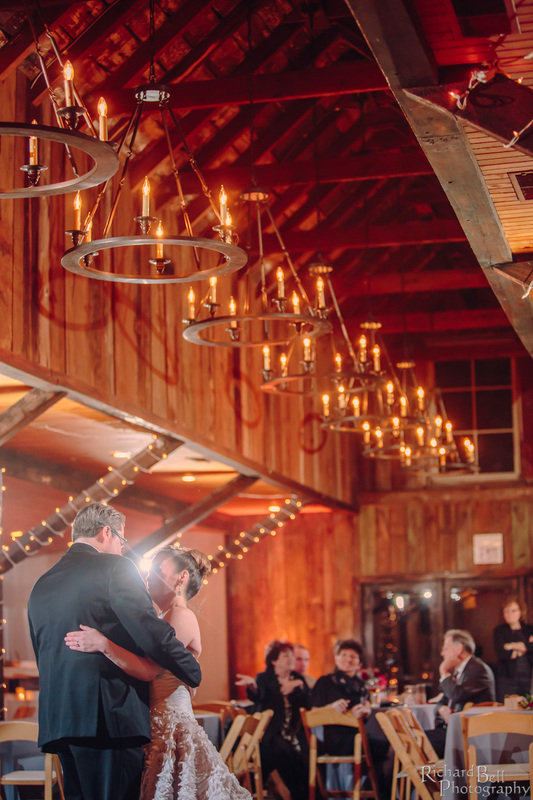 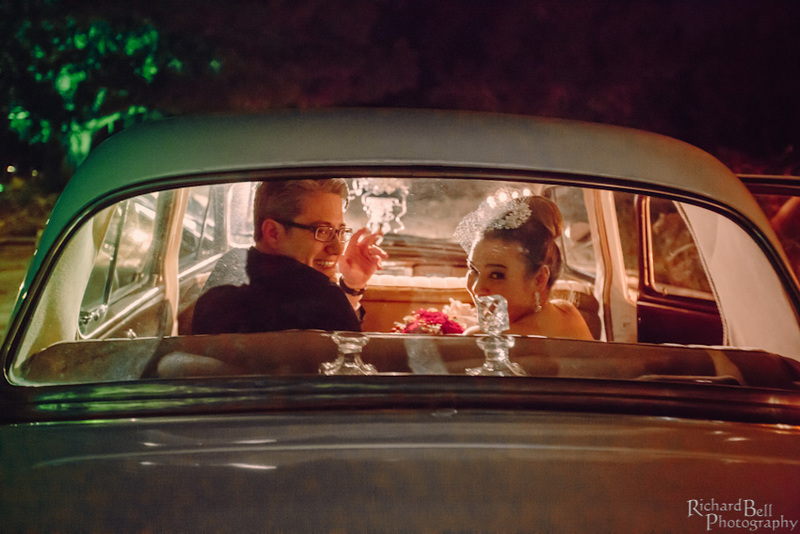 Debra and Nicholas had a first glance and Nathan took some gorgeous photos all around Magnolia. 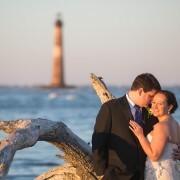 Another beautiful wedding and wonderful couple we are happy we go to be apart of!